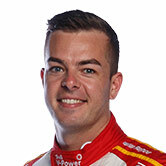 Kelly Racing holds an early lead in the 2019 PIRTEK Pit Stop Challenge through Andre Heimgartner, while Supercars Championship leader Scott McLaughlin is at the foot of the order. 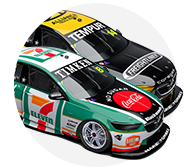 An expanded pitlane competition kicked off at the Beaurepaires Melbourne 400, and again concludes with a televised grand final at the Supercheap Auto Bathurst 1000. Albert Park's two longer races were the first of nine points-scoring legs, with the others coming at SuperSprints through to The Bend in August. The top four will then fight it out for the $20,000 major prize, won by McLaughlin's Shell V-Power Racing crew last year but ultimately shared with Brad Jones Racing. 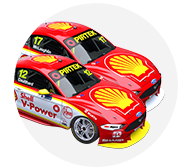 With McLaughlin's #17 at least, DJR Team Penske faces a stern challenge to make the final, following a difficult weekend. 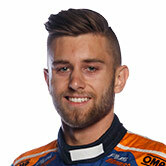 On Friday evening at Albert Park, Race 3 winner McLaughlin was only 20th fastest from pit entry to exit after his Mustang's path to its pitbay was compromised. McLaughlin and Tickford Racing's Cameron Waters then tangled on the way to the grid for Race 5, with neither front-row qualifier starting. The non-score on Saturday leaves the #17 Shell crew last in the order on five points, three behind Waters' #6 Monster effort. At the other end of the standings, Kelly Racing leads the way with Heimgartner's #7 Plus Fitness entry. Heimgartner was fourth-fastest on the Friday evening and then the quickest on Saturday evening to sit on 45 points. 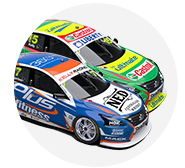 That gives Kelly Racing a one-point lead over the only other entry to be in the top five on pitstop times in both Albert Park races, Tim Slade's #14 Freightliner BJR Commodore. 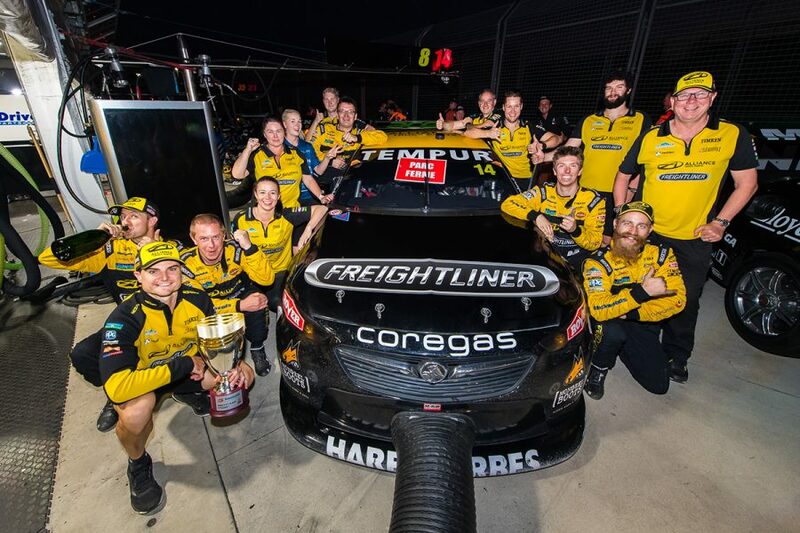 Slade, who took a podium on Saturday, was third-fastest through pitlane each day, while the Tickford cars of Lee Holdsworth and Chaz Mostert are third and fourth on 40 and 38 points. Aiding Mostert's charge from 22nd to fifth in Friday's race, Tickford gave Mostert the fastest journey through pitlane, at 53.983 seconds. Red Bull Holden Racing Team's #1 for Jamie Whincup is fifth, while stablemate Shane van Gisbergen joined McLaughlin and Waters in non-scoring on Saturday. Van Gisbergen's Commodore shed a right-rear wheel after his pitstop and was duly excluded from scoring Pit Stop Challenge points. Based on being fifth-fastest on Friday evening, van Gisbergen is 16th, one spot behind McLaughlin's team-mate Fabian Coulthard. Mobil 1 MEGA Racing also had a driver scrubbed from Pit Stop Challenge points in a race, Scott Pye on Friday after a wheel from the #2 Holden bounced away during his pitstop. 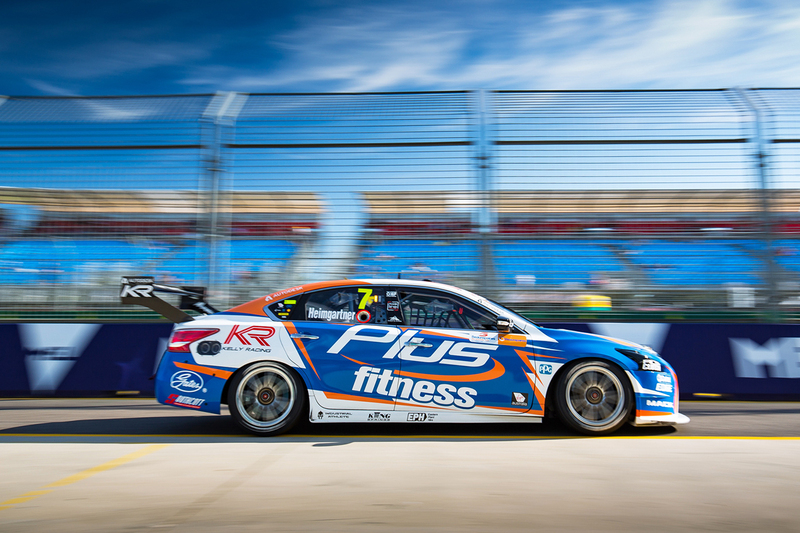 The next two PIRTEK Pit Stop Challenge legs will be held on consecutive weekends in April, at the Tyrepower Tasmania SuperSprint and WD-40 Phillip Island SuperSprint.